Minh Khang Chemiscal JSC.co - Dear Valued Customers, First of all, on behalf of the Board of Directors of Minh Khang Chemical Trading Joint Stock Company (MKChem), I would like to send our valued customers the warmest greetings! Our company is specialized in supplying and manufacturing additives for plastic industry. The industry has been played an important role in the Vietnamese economy in general and in the world in particular, given its supporting role to and applications in many other industries such as real estate - construction, food production and non-food production. 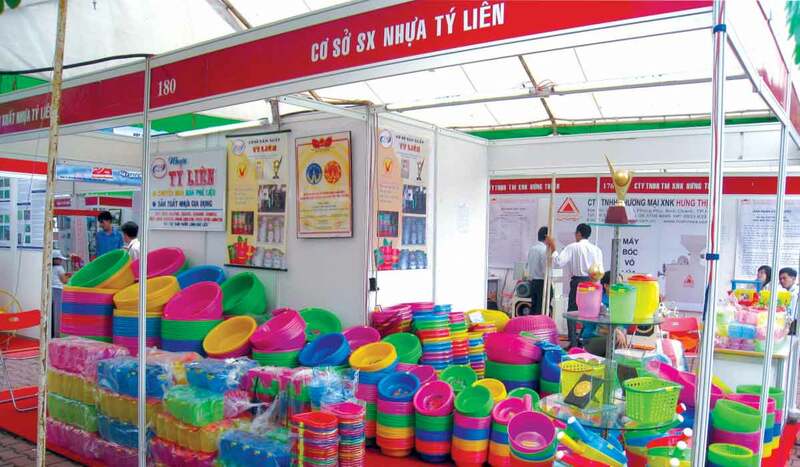 MKChem is proud to be one of the leading companies in Vietnam in the field of manufacturing additives for plastics industry. Our brand is trusted with high quality and business ethics. With the potential of the plastic industry and new opportunities of the integration period, MKChem has taken drastic steps in the domestic and international markets. We have been focusing on technology investment, facility construction, improved human resources quality to be able to provide the best quality products and to create trust and long-term ties with our valued customers and partners. 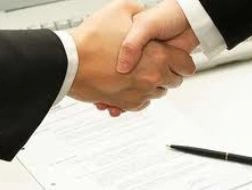 Minh Khang Chemical Trading Joint Stock Company looks forward to receiving your trust and cooperation!